We are pleased to report that our weekend fundraiser for Ruby’s rescue organizations, Safe Humane Chicago and Friends of Chicago Animal and Control, was a huge success and we were able to more than double the donations of our BlogPaws Nose-to-Nose award sponsors Hauspanther and Only Natural Pets. Both organizations will receive $1,100 ($500 from our generous award sponsors and $600 from the proceeds of the fundraiser). Thanks for the shares, comments and donations! In more feel-good rescue news, Wings of Rescue, a group of volunteer pilots conducting ongoing, life-saving airlifts of dogs and cats, transported their 20,000th animal this past weekend. Bruin, an eight-year-old Jack Russell Terrier, abandoned when his family moved without him, made his independence flight from southern California to Seattle along with 250 other lucky dogs and cats. Partnering with Kriser’s Natural Pet and St. Hubert’s Animal Welfare Center as well local shelters and rescue groups in the Seattle area, Wings of Rescue successfully transported 400 dogs and cats from over-crowded southern California shelters to new homes in the Pacific Northwest and East Coast. On July 8th, 150 dogs were flown from Van Nuys, California to Morristown, NJ and on July 9th, 250 dogs and cats were flown to Seattle. Through a fundraising drive in its 34 stores and online, the Kriser’s Pack and their customers raised $20,000 to contribute to saving shelter pets, including these freedom flights. Kriser’s and The Honest Kitchen also sent every pet on these flights home with a voucher for a free box of high-quality, all-natural food to get their new lives started out right. The idea that some parts of the country are actually in need of adoptable animals while other areas euthanize the majority of incoming animals due to space limitations is truly mind-boggling. Call me crazy, but this seems like kind of a no-brainer and Wings of Rescue offers the perfect solution. Of course, each Wings of Rescue freedom flight costs thousands to execute and as a non-profit, they operate solely on donations. 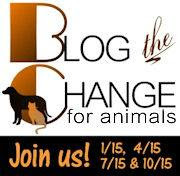 Please consider making a donation to Wings of Rescue so more animals can be saved! If you can’t donate, please share with those who can. You can also follow Wings of Rescue’s life-saving work on Facebook, Twitter and Instagram. Well done Wings of Rescue! Who would not love to a dot the adorable Bruin? That is such a wonderful thing to do for the animals. We certainly do applaud them. Ya congrats on your awards and on more than doubling the donations. Just fabulous. Love the work of Wings of Rescue. Congrats on such a successful fundraiser and event! That's awesome! OMG YOU GUYS ROCK!!!! Keep up the good work!!! Wings of Rescue delivers pets up here. We get dogs from California frequently. 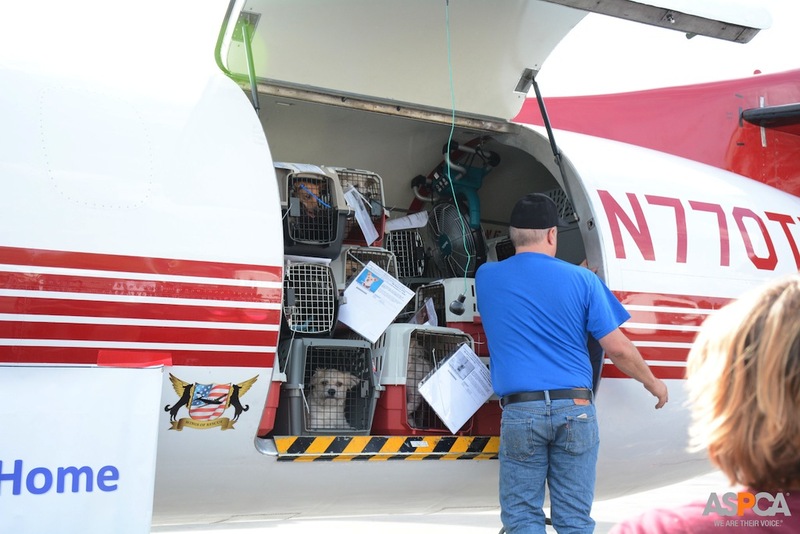 "Wings of Rescue successfully transported 400 dogs and cats from over-crowded southern California shelters to new homes in the Pacific Northwest and East Coast". This is honestly an incredible stat. I know we have a lot of shelters here in Oregon that partner with them and re-home these guys. The sponsor donations are making such an impact. Awesome!!!! When the Cat Writer's ladies first tried rehoming their deceased friends 6 cats we tried finding a volunteer service like this to transport them to their new homes. We had no luck at all even after hearing they existed. Rhette flew on United from Providence to O'hare it cost $300. The volunteers are amazing that do this for sure. Way go to Wings of Rescue! 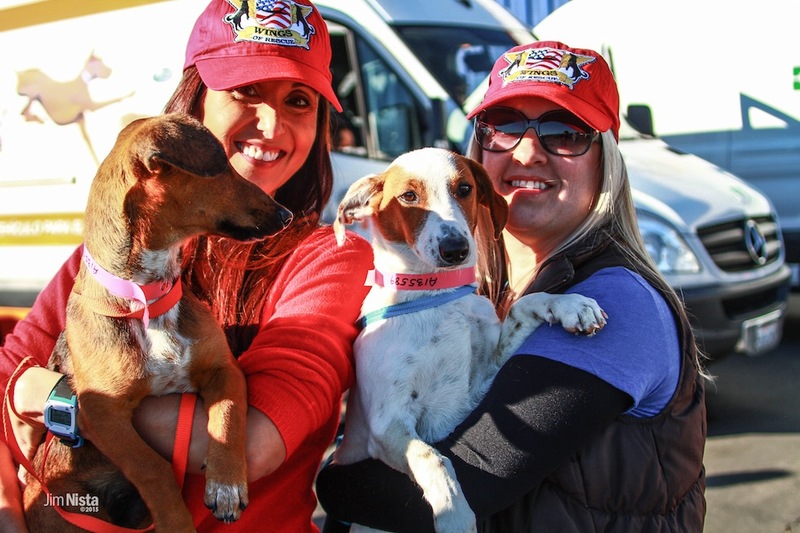 What a great accomplishment of transporting so many pets in need! That's wonderful that you helped raise so much money for those two rescues! And Wings of Rescue is great. Paws up on such a successful fundraiser! We love the work that Wings of Rescue does. Congratulations on a successful fund raiser to help the rescues. As a Chicagoan, THANK YOU for supporting these two orgs that do so much for our city shelter and homeless pet population! Excellent charity to consider giving to. Don't you just want to cheer like crazy at news like this eh?? DON'T YOU!! !So many lives saved, so much good work done. Thank you gracious sponsors, thank you givers of sll kinds. This does my heart such good. I love when people go out of their way to help pets in need! I'm glad your fundraiser was so successful! 9 years ago we couldn't find any puppies up for adoption in our area. Thanks to transport groups, one of the local rescue groups always has puppies from Texas and southern states. I'm glad that our area doesn't have an overpopulation of puppies. I'm grateful for the groups that help relocate puppies and dogs to areas where people are looking to adopt them. This post makes me so happy! I absolutely love what Wings of Rescue does. Although it breaks my heart to hear of people that would abandon their companions, it is nice to learn of organizations that work tirelessly to find them a better life. Thanks for sharing. Kind of makes me want to take up flying again and get my license so I can combine two of my favorite things! Wow, what an amazing organization! It boggles my mind too that there is lack of animals to adopt in other parts of the country. Thank you to Wings of Rescue for saving all of these lives! Congratulations on a successful fundraiser! Wings of Rescue sounds like an amazing solution for shelters euthanizing innocent, beautiful animals. Thanks for sharing! This is fantastic news, thank you for sharing and for joining BTC. 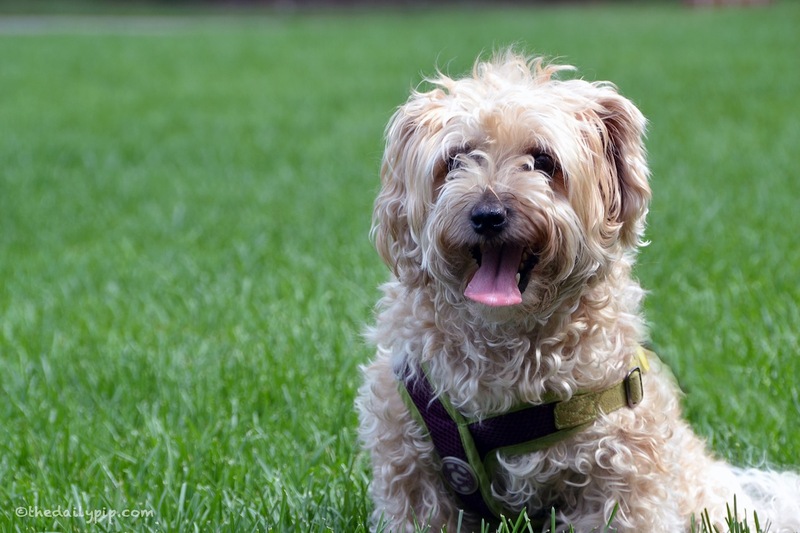 Reading this post made me think…if there are areas of the country that NEED adoptable pets, WHAT are they doing differently than the rest of the country? Because obviously, they have found a way to keep their pet population under control. Me thinks this requires further investigation. Congratulations and well done! I wish my neck-of-the-woods was better at controlling the population of stray and feral populations of cats and dogs. I am going to check into Wings of Rescue further. Thanks for the work you do. Thanks for sharing this story – Wings of Rescue sounds like an awesome rescue organisation. I don't think we have anything like this in Australia, although we certainly have the need. Concats on the sucessful fundraiser! Both organizations deserve the funds for the good work they do. Thanks for being the change.